Real estate transactions aren’t simple. Without knowledgeable legal counsel, unless you are professionally trained in real estate, you may expose yourself to avoidable risk. But if you retain the services of an experienced Texas real estate attorney at the beginning of the process, you’ll be able to avoid or reduce most of your risk. Don’t wait until the closing to make the call. Any real estate transaction in the state of Texas must be compliant with all Texas real estate laws and local ordinances. When you purchase real estate, you simply cannot afford for anything to be wrong or go wrong. 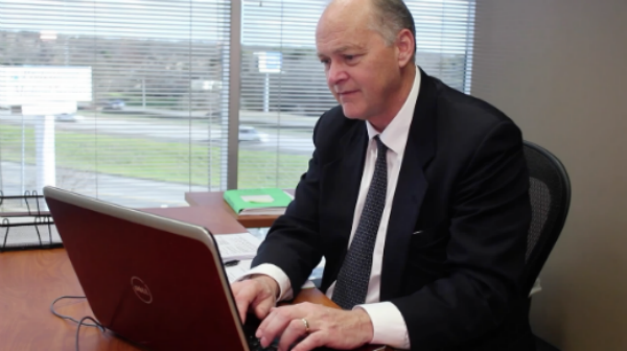 The Dallas real estate attorney Richard Weaver is knowledgeable, experienced, and sensitive to their clients’ needs. The work isn’t complete until you are satisfied and pleased with the entire transaction process. Both buyers and sellers of Texas real estate should know that Texas law requires sellers to disclose any specific defects and problems with a property. Mandatory disclosure legally guarantees that buyers understand precisely what they’re buying and protects sellers from lawsuits regarding nondisclosure. Texas courts harshly penalize any real estate misrepresentation or fraud. It’s critical to have an experienced real estate attorney explain how mandatory disclosure affects your particular real estate transaction. Whether you are purchasing or selling a property, work alongside experienced Dallas real estate attorney Richard Weaver. A good Texas real estate lawyer will review every document that’s part of a transaction, make certain the transaction is fully compliant, and advise against any action that runs counter to your best long-term interests. Real estate is a wise investment. Retaining the services of an experienced Dallas real estate attorney is also a wise investment. Richard Weaver will handle your real estate concerns personally. Richard Weaver and his legal team maintain the highest professional standards; provide quality legal advice and services to real estate clients; and work with all parties involved to bring your real estate transaction to a smooth and successful conclusion. Contact Richard Weaver & Associates today at (817) 422-5929 or (214) 960-4125.